Raised in Aoteoroa since he was 10, Richard is passionate about life and all its little surprises. He started his journey in travel photography due to nature of his work and now slowing down to natural/candid and portraiture photography. He uses the medium of photography to enthusiastically capture life’s fleeting moments with any camera he has handy. Keen instagrammer and a Fuji fanboy. Richard has an engineering background with a flair for design and aesthetics. 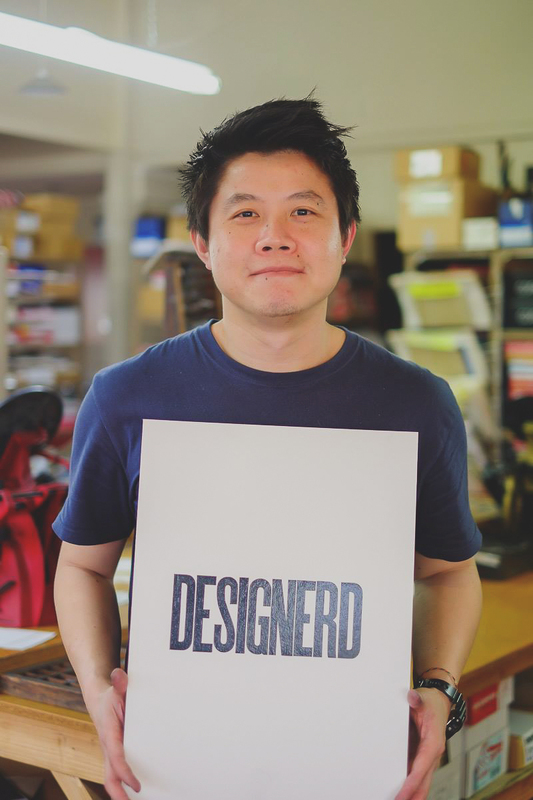 Being fascinated with design, Richard spends embarrassingly large amount of time curating and studying product design, technological innovations and creative art of photography. Other interests: Exploring, off-roading with Defender Dave, badminton, cooking, hanging out with his boys – Asahi (wired haired foxie) & Sapporo (retradoodle). Richard is available for weddings, portraiture, events and creative projects. Use the form to inquire about rates and availability, or just to say hi. Copyright © 2016 designerd22 | All rights reserved.